April 15, 2019 April 15, 2019 InderjeetLeave a Comment on Chandigarh Amritsar Chandigarh Teaser Reaction: Gippy Grewal and Sargun Mehta looking cool together. 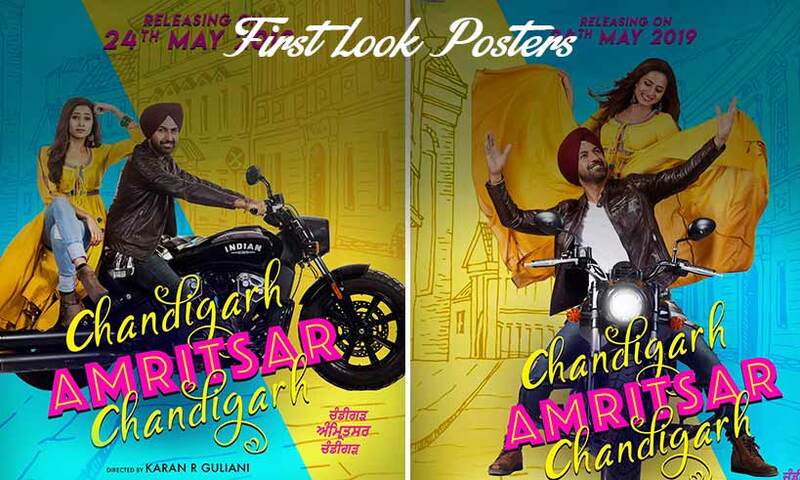 April 10, 2019 April 10, 2019 Inderjeet1 Comment on ‘Chandigarh Amrtisar Chandigarh’ First Look Poster is out: It seems an interesting ride with this fresh jodi of Gippy and Sargun. April 5, 2019 InderjeetLeave a Comment on Muklawa First Look Poster: Ammy Virk and Sonam Bajwa’s Muklawa is releasing on 24th May 2019. March 26, 2019 March 26, 2019 InderjeetLeave a Comment on Hera Pheri Punjabi Film: Binnu Dhillon and Smeep Kang are pairing up again for another Punjabi Comedy titled ‘Hera Pheri’. 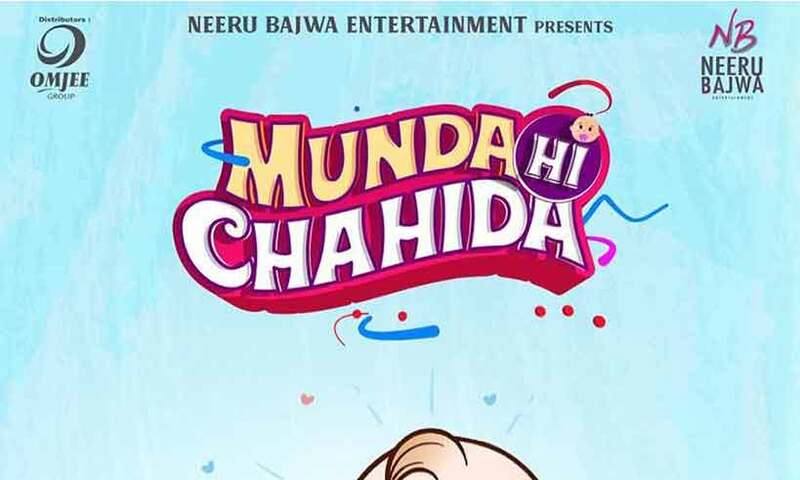 March 19, 2019 Inderjeet1 Comment on Punjabi Movie ‘Munda Hi Chahida’ release date is confirmed, producer Neeru Bajwa announced the date. 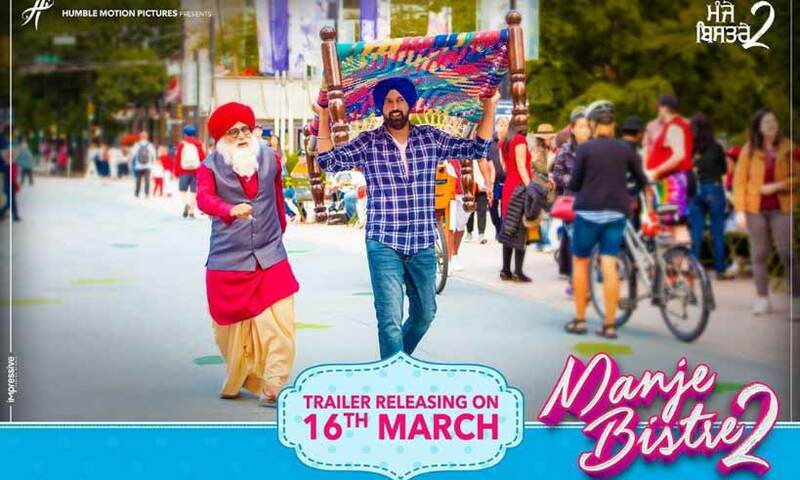 March 12, 2019 March 12, 2019 Inderjeet1 Comment on Gippy Grewal’s Manje Bistre 2 Trailer to out on 16th March! Current Song from Manje Bistre 2 is out: Simi Chahal’s awesome expressions made this current even more vibrating. March 11, 2019 March 11, 2019 Inderjeet3 Comments on Current Song from Manje Bistre 2 is out: Simi Chahal’s awesome expressions made this current even more vibrating. 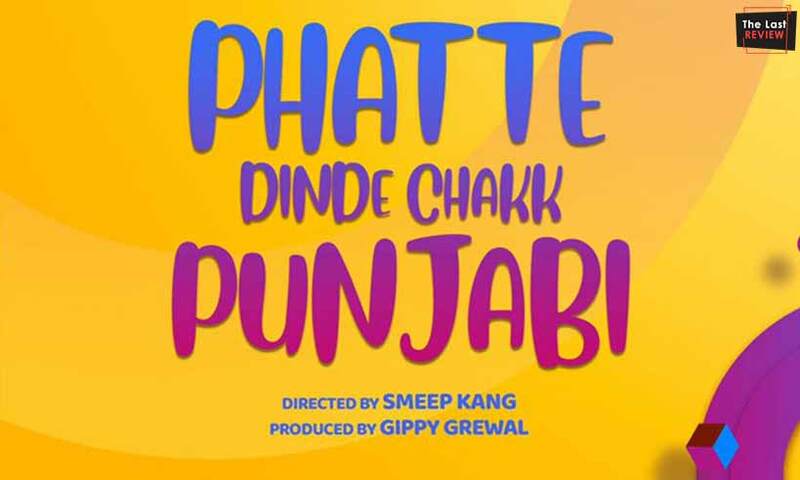 March 7, 2019 InderjeetLeave a Comment on Phatte Dinde Chakk Punjabi: Another comedy drama film by super hit team Gippy Grewal and Smeep Kang, here is the release date. 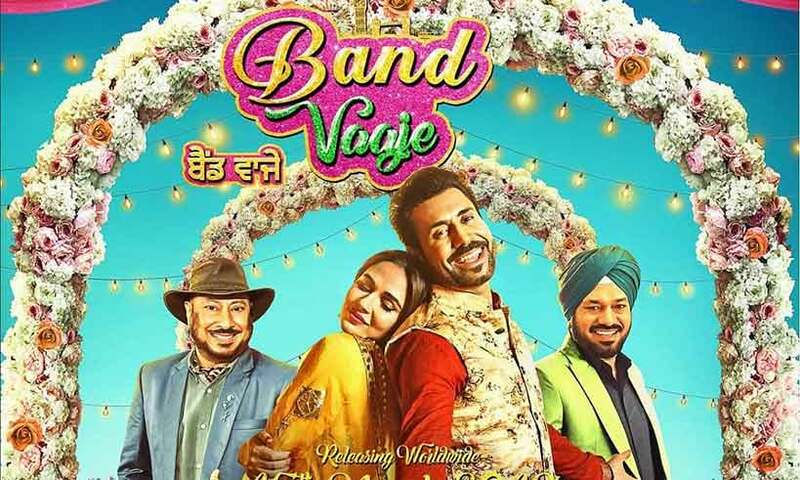 March 2, 2019 Inderjeet1 Comment on Binnu Dhillon’s upcoming Punjabi movie ‘Band Vaaje’ trailer to out tonight. Gippy Grewal’s ‘Manje Bistre 2’ title track is out now, its a proper Bhangra number. 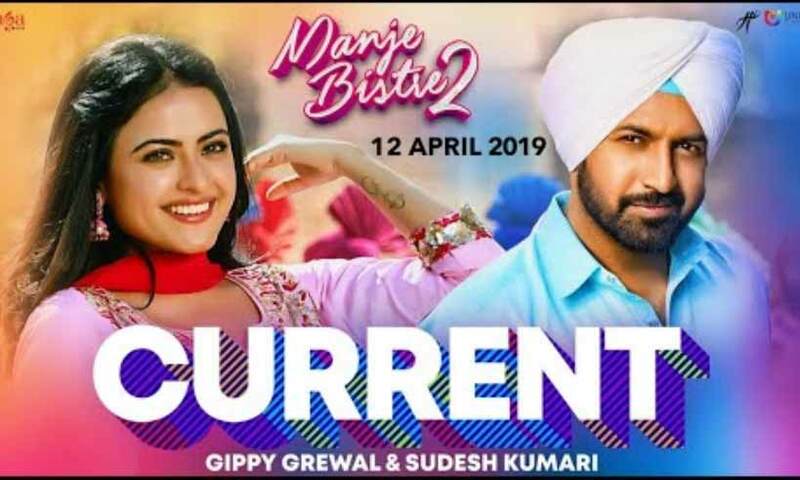 February 28, 2019 February 28, 2019 Inderjeet2 Comments on Gippy Grewal’s ‘Manje Bistre 2’ title track is out now, its a proper Bhangra number.